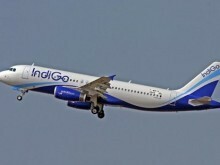 Passengers carried by domestic airlines during January-February 2019 were 238.56 lakhs as against 222.09 lakhs during the corresponding period of previous year, according to a latest report by Directorate General of Civil Aviation (DGCA). 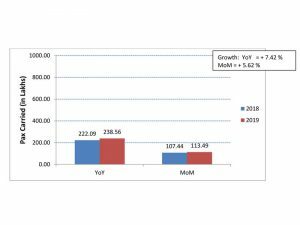 The passenger load factor in February 2019 has shown increasing trend primarily due to airlines offering promotional fares resulting in increased demand. Domestic air traffic has grown by 7.42 per cent from January-February YoY. 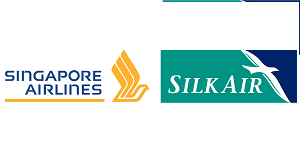 Singapore Airlines is all set to merge Silk Air into the parent airline by 2022, and would eventually scale back all Silk Air services in the next three years. 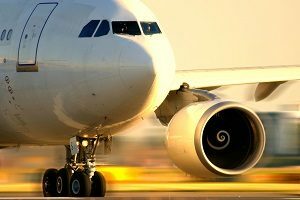 The move is being made to remain profitable in line with increasing competition with Chinese and Middle Eastern airlines. The aircraft under SilkAir would undergo the required refurbishments to match the quality and product offerings of Singapore Airlines. This three year transformation programme is designed to boost revenue and trim back costs. 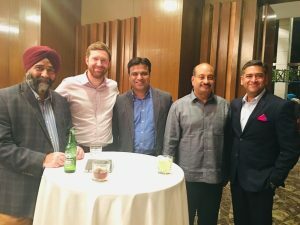 Virgin Atlantic recently hosted a dinner and cocktail party for its top 50 travel trade partners in Amritsar at Hyatt Regency. 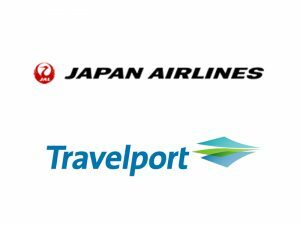 The airline shared an update about its latest product and services with agents. The new civil terminal at Hindon Airbase, Ghaziabad, inaugurated by Prime Minister Narendra Modi recently is likely to start operations by April-end. Hindon Airbase is located at a distance of 40 kms from Indira Gandhi International Airport. Hindon Airport has been developed for the operation of RCS flights at the cost of Rs. 40 Crores. 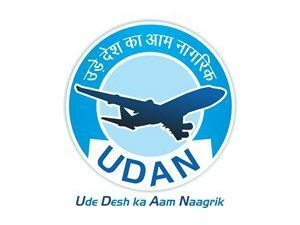 This Civil Enclave will be connected to Jamnagar, Shimla, Kalaburgi, Kannur, Faizabad, Nasik, Hubli and Pithoragarh under RCS – UDAN. 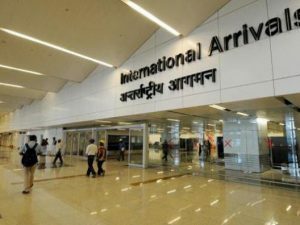 The development of new civil enclave at Hindon Airport will take the load off from Delhi`s IGI Airport and will also serve the passengers from Delhi NCR and Uttar Pradesh. Development of Civil Enclave at Airforce Station Hindon has been planned for the operation of RCS flights in two parcels of land measuring 5.6 acres for Civil Enclave and 4.8 acres for construction of approach road from Sikandarpur Marg. Airport Infrastructure has been developed by AAI and the approach road has been constructed by Govt. of Uttar Pradesh. A terminal building has been constructed on an area of 5425sqm. With 8 check-in Counters, the terminal building will be able to handle 300 passengers during peak hours. In a recent announcement, SpiceJet has joined global airlines’ grouping, The International Air Transport Association (IATA), becoming the first Indian airline to get the membership. This new move is aimed to boost Spicejet’s aggressive expansion plans especially on international footprint through code shares and interlining.